Rafael Benitez says the return of Jamaal Lascelles and Christian Atsu to face Leicester City is good news for Newcastle United's hopes of a first win in seven matches. 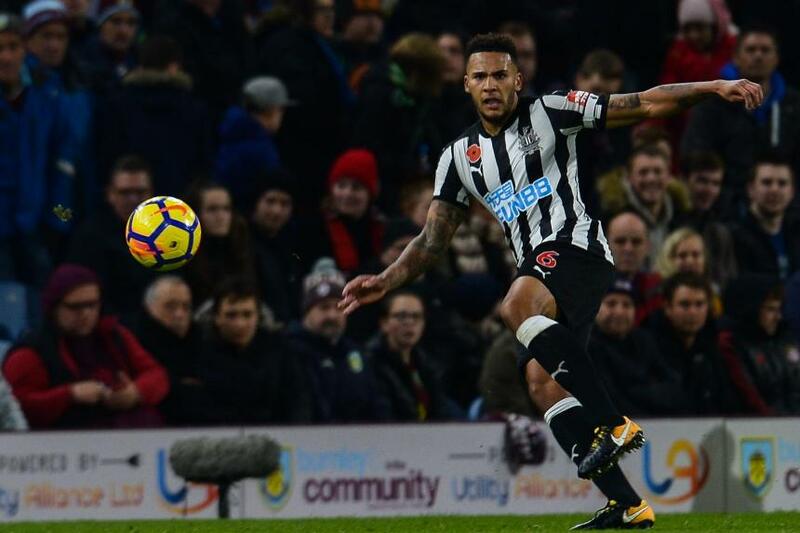 Lascelles, pictured above, and Atsu are back in contention for Saturday's match at St James' Park, having been out since the beginning of November. "We had some problems and now we are bringing back players and that is good news, because - in the end - I always say the same: the competition between players is the key for us," Benitez told the club's official website. "It is important that the next two games at home, if we can compete, we can win."